With their small size and nimble handling, subcompact cars are an attractive choice for city drivers. With their low price tags, they are also an excellent option for car shoppers on a tight budget. 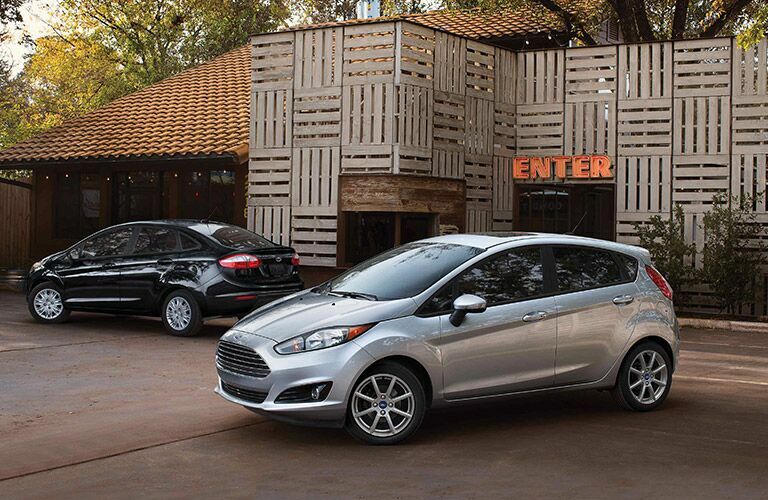 A top choice for the subcompact segment is the 2019 Ford Fiesta, with its fun-to-drive nature, youthful styling, high fuel economy, and a surprising number of premium features. Check out the 2019 Ford Fiesta at James Braden Ford in Kingston! The 2019 Ford Fiesta delivers a thoroughly enjoyable driving experience. It’s great for maneuvering in and out of city traffic and you’ll look forward to driving through curves and around corners. The 2019 Fiesta offers two engine options. For high-level efficiency, you can get the 1.6L Ti-VCT I-4 engine, which gets an estimated highway fuel economy of 37 mpg (6.36 L/100 km). If you place a premium on performance, then you can get the 1.6L EcoBoost I-4 engine (Focus ST), which churns out an impressive 197 horsepower and 202 lb-ft of torque. It’s easy to get drawn into the eye-catching styling of the 2019 Ford Fiesta. 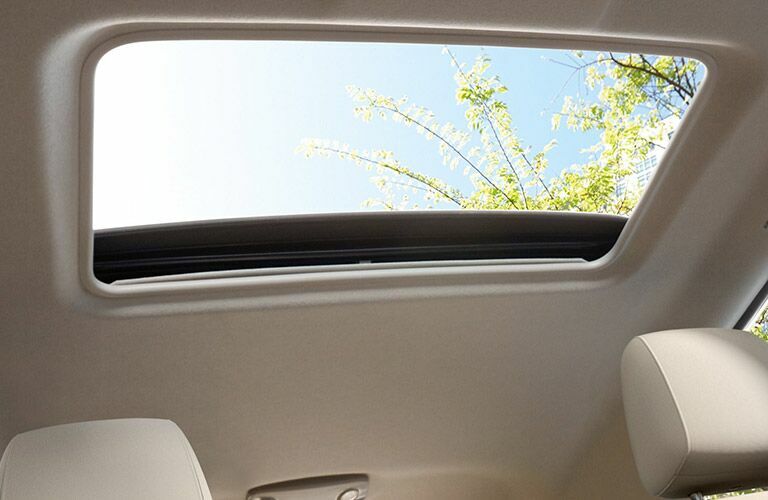 Offered in sedan and hatchback versions, the Fiesta has distinctive air vents, a curvy silhouette, and sleek character lines on the side of the vehicle. The new Fiesta offers a high level of personalization, with 10 vibrant exterior color options and seven different interior trim colors. For a premium look, you can get the available leather-trimmed seats. Looking at the Fiesta from the outside, you may not think that it offers much room inside the cabin, but you’ll be surprised. It offers 25.4 cu-ft (720 L) of cargo space, while the 60/40 split-fold rear seats provide a great deal of cargo flexibility. 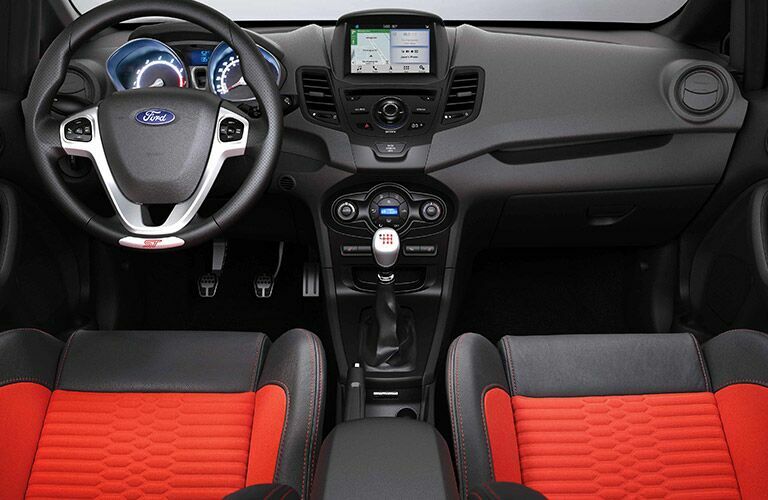 And for staying well-connected and entertained on your drives around Kingston, the Fiesta offers the choice of either the SYNC or SYNC 3 infotainment systems. 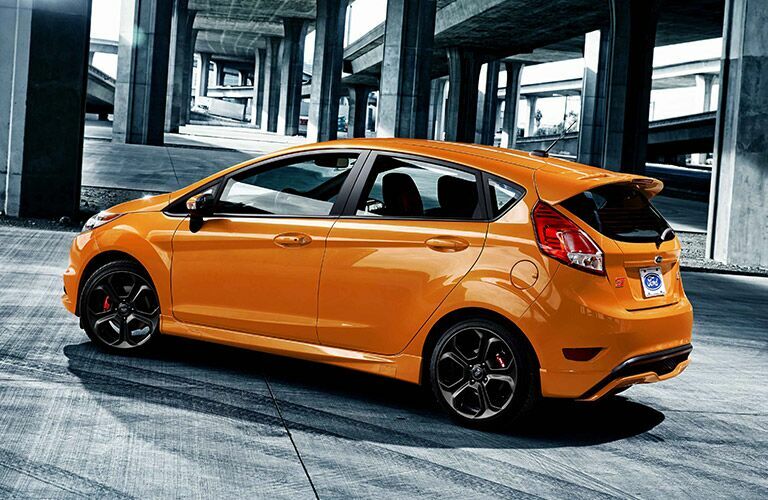 Here at James Braden Ford, we invite Kingston-area subcompact car shoppers to test drive the 2019 Ford Fiesta!